Wisconsin sophomore forward Luke Kunin has been picked to join Team USA’s 27-man preliminary roster for the upcoming World Junior Championships in Montreal and Toronto from Dec. 26-Jan. 5. The Badger captain will join some of the best young American players in preparation for the competition, a tournament the United States has won three times, most recently in 2013. Kunin has previous international experience, scoring six goals in seven games and captaining the team to help the United States win the 2015 IIHF World U18 Championship with Badger Associate Head Coach Don Granato serving as the head coach of that team. 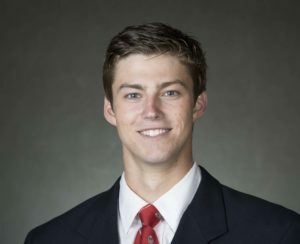 Freshman goalie Jack Berry, making his first career start, stopped all 22 shots he faced, leading the Wisconsin Badgers to a 2-0 win over the Northern Michigan Wildcats on Saturday night at the Kohl Center. 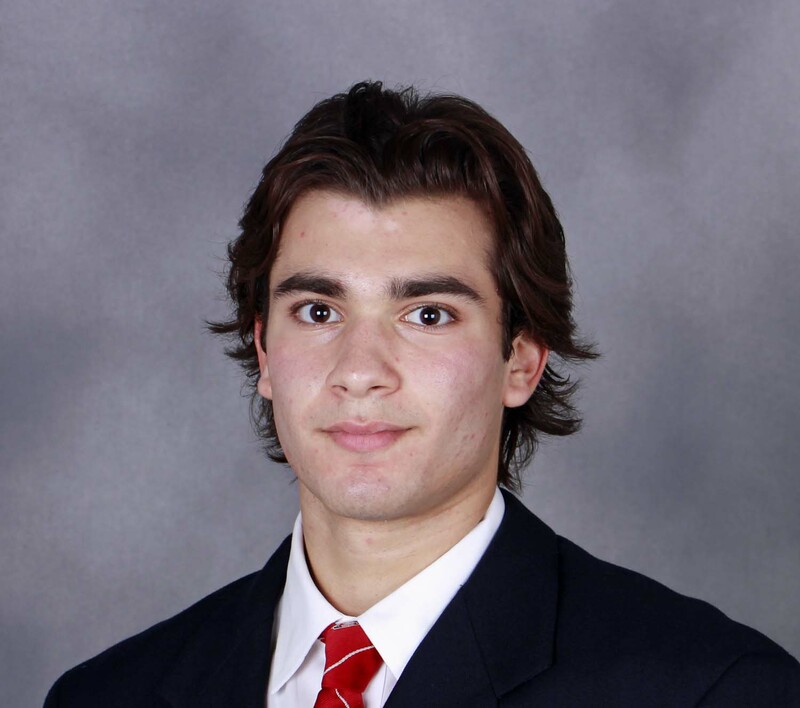 Wisconsin sophomore forward and team captain Luke Kunin was named the Big Ten’s second star after scoring three goals and adding two assists in a pair of road wins over St. Lawrence and Clarkson last weekend. Kunin is the third Badger to receive the Big Ten’s weekly award, following defenseman Corbin McGuire and forward Trent Frederic. The Chesterfield, Missouri native scored a pair of goals in Friday night’s 5-2 win over No. 18 St. Lawrence and added a goal and two assists in Wisconsin’s 5-4 victory over Clarkson on Saturday. Kunin moved into a tie with McGuire for the team lead in goals with four and fourth on the team in points with seven through the first six games. Kunin was drafted 15th overall by the Minnesota Wild in the 2016 NHL entry draft. Ohio State’s Matthew Weis was this week’s first star, while the Buckeye’s defenseman Tommy Parran earned third-star honors. The Badgers return home this weekend to take on the Northern Michigan Wildcats. The two teams split a two-game series on opening weekend in Green Bay at the Resch Center. 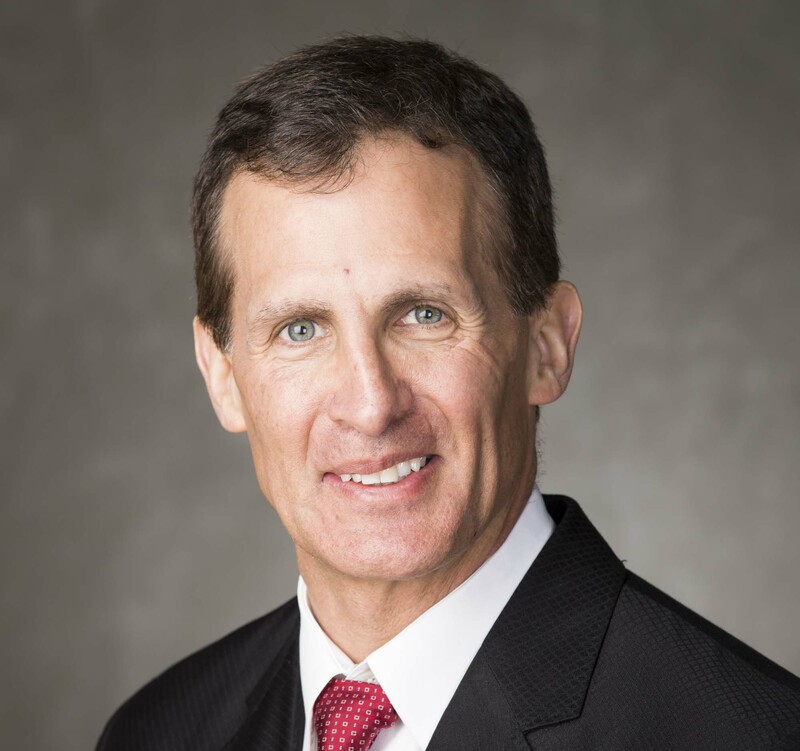 Wisconsin men’s hockey head coach Tony Granato announced that sophomore forward Luke Kunin will serve as team captain, while senior forward Grant Besse and junior forward Cameron Hughes will serve as alternate captains for the 2016-17 season. Kunin is no stranger to the role, having captained the U.S. National Team Development Program’s Under-18 Team for the 2014-15 campaign. The Wisconsin men’s hockey team captured its second straight victory, holding off rival Minnesota 4-3 at Mariucci Arena on Friday night. 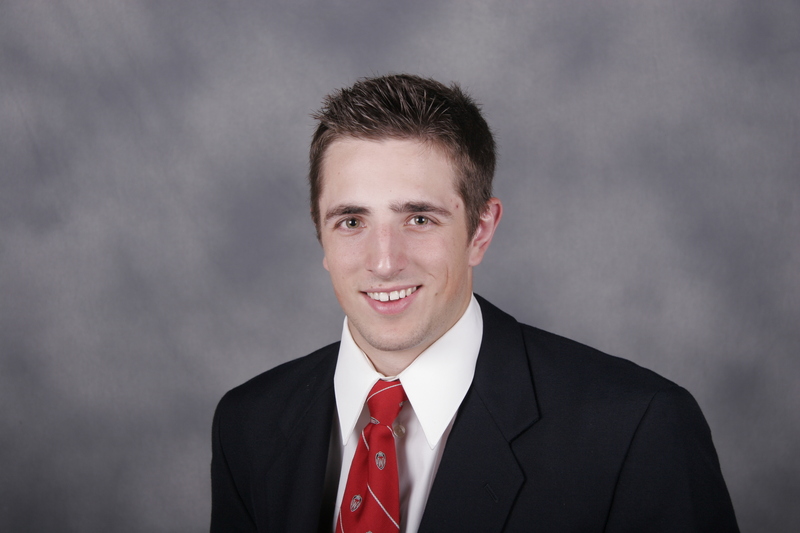 Grant Besse scored a pair of goals for the Badgers (8-17-8, 3-12-4-2 Big Ten), including an empty-netter in the final minutes of the third period. The Golden Gophers (18-16-0, 13-6-0-0) appeared to have tied the game with five seconds left in regulation, but the goal was disallowed because Minnesota was offside on the play. Wisconsin’s Luke Kunin scored his team-leading 17th goal with 19 seconds left in the first period, extending his points streak to five games. The two teams wrap up the series and the regular season in Minneapolis tonight. 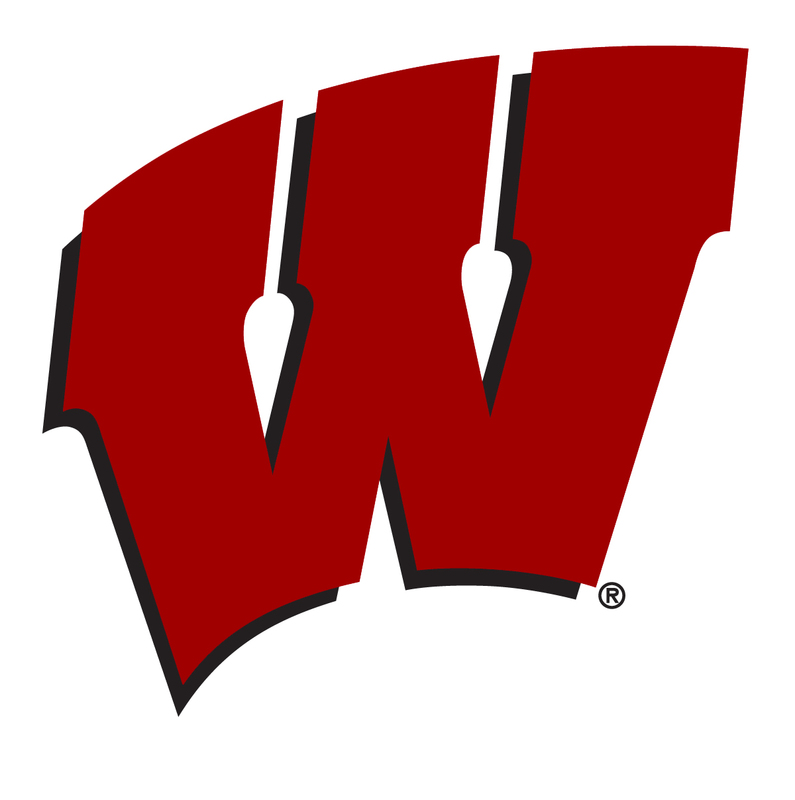 Luke Kunin’s second goal of the game came with 27 seconds left in the third period, helping the Wisconsin men’s hockey team skate away with a 4-4 tie with Big Ten leading Michigan on Saturday night at the Kohl Center. Wisconsin (6-13-1, 1-8-3 Big Ten) pulled goaltender Matt Jurusik with 1:21 left to play and put a number of shots on Wolverines goaltender Steve Racine. But it was Kunin won found the back of the net with his 12th goal of the season that saved the day for the Badgers. The Badgers lost Friday night 4-1 and the Wolverines scored the only goal in the succeeding shootout on Saturday night to be awarded the extra point in the Big Ten standings. The Badgers return to home ice this coming weekend when they host Michigan State. Wisconsin’s only Big Ten win came in East Lansing on December 12th, a 3-0 Badger victory. Three goals in the second period gave the Wisconsin men’s hockey team a two-goal lead, but Denver fired right back with two scores of its own to salvage a 3-3 tie with the Badgers. Matthew Freytag, Jedd Soleway and Luke Kunin scored the three Badger goals while Freshman goaltender matt Jurusik had 21 saves as the Badgers moved to 3-4-4 on the season. The two teams wrap up their two-game series tonight. The top-ranked Wisconsin women’s hockey team opened a six-game homestand with a 5-1 win over Lindenwood at LaBahn Arena on Friday afternoon. 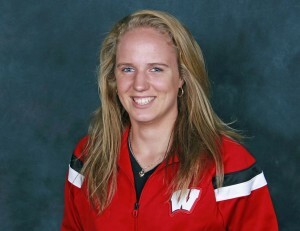 Emily Clark scored a pair of goals to lead the Badgers to their 13th straight win. An assist extends sophomore Annie Pankowski’s scoring streak to 16 straight games. The two teams wrap up their weekend series tomorrow (Sunday) at LaBahn Arena (2 p.m.). 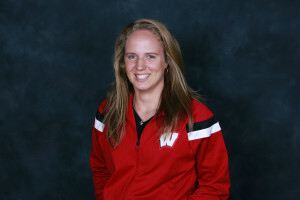 Wisconsin women’s goaltender Ann-Renee Desbiens turned away all 16 shots she faced in the Badgers 4-0 win over Bemidji State on Saturday afternoon. That was the school record-setting sixth straight shutout for Wisconsin (8-0). The effort also tied the all-time best scoreless streak in Western Collegiate Hockey Association history. Sarah Nurse scored Wisconsin’s first goal in the first period and that would be all the scoring the team would need.